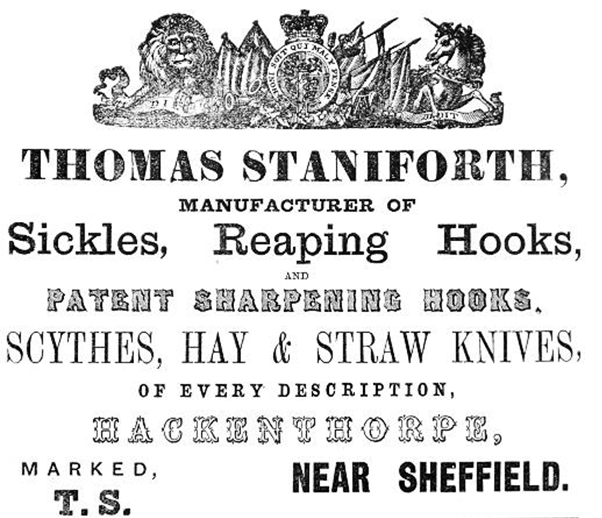 Thomas Staniforth & Co. was a Sickle and Scythe smithing business that stood on the corner of Main Street in the village of Hackenthorpe which, at that time, was a village in the county of Derbyshire. The business was founded by Thomas Staniforth, the son of Hackenthorpe Sicklesmith Samuel Staniforth. Thomas was baptised on the 13th September 1721 at St. Mary's Beighton, and it is believed that his brother John Staniforth, baptised on the 23rd December 1723 also had a lot of involvement in the building of the workshops. The area around the village of Hackenthorpe has a history of Sickle and Scythe smithing that goes back centuries, during the 1700s, when Thomas was born, the brooks that flowed through Hackenthorpe, as well as the surrounding villages of Mosborough, Eckington and Ridgway featured many water wheels. Various families were involved in the trade, and each rented spaces on the brooks in which to harness the power of the waters current for the grinding of these tools. The Staniforth family has a long association with grinding and the cutler trade. 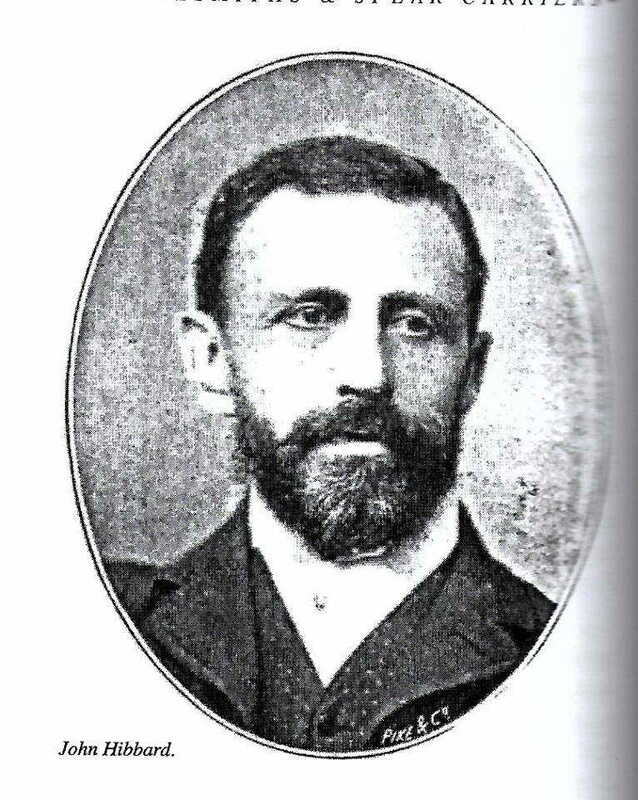 Thomas Staniforth himself came from a Staniforth line that can be traced back to William Staniforth, originally from the parish of Norton, and a Scissorsmith. William was the son of Henry Staniforth who resided at The Herdings. The line then passes through the parish of Eckington, with various lines branching off and establishing themselves in hamlets such as Ford. The line eventually found itself in the village of Hackenthorpe which at the time was part of Beighton parish. Samuel Staniforth, was baptised at St. Mary's on the 2nd February 1676 and his daily routine would have been typical of a smithy from that time. He would have harnessed the power of the Shire Brook to grind his blades before returning to his personal workshop in Hackenthorpe. By the time his son was grown, he obviously saw great potential. Hackenthorpe at that time would have been made up of vast farmland, and of course these farmers required the use of sickles and scythes to keep their farms running and so these tool smiths were in great demand. Building began on the workshops in 1740 and the business was in full operation by 1743. The business was passed down through the generations, Thomas Staniforth II was born in 1756, Thomas Staniforth III in 1785 and finally Thomas Staniforth IV in 1810. Throughout the centuries the Thomas Staniforth & Co. Sickleworks went from being a small local smithy to an internationally known brand, exporting to places such as the USA, Canada, Russia, Continental Europe and Australia. By the end of Thomas Staniforth IV's life, his son Thomas Staniforth V had already passed away at a young age, and so it was decided that the company would be controlled by his sons William Staniforth and Walter Staniforth and his two son-in-laws, John Hibbard who had married Thomas' daughter Louisa Staniforth, and his brother Rowland Hibbard who married her sister Harriet Ann Staniforth. The Hibbard brothers came from a well known family in Woodhouse in the neighbouring parish of Handsworth. Thomas passed away in 1873 and his son in law Rowland followed a year later. His son Walter Staniforth committed suicide outside his home at Woodhouse in 1894 and so it was left to William Staniforth and John Hibbard to run the business. It is well documented that this partnership was very rocky and written letters describe John Hibbard as, for lack of a better word, a bully. 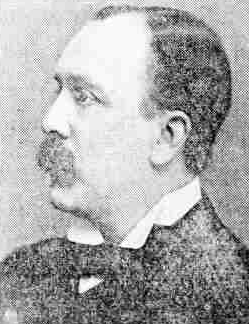 William Staniforth eventually passed away in 1900 at a small terraced house on Albert Road, Sheffield. He was buried in a community grave, John Hibbard lived another 23 years, passing away in 1923. His estate is listed as being 125 Whitham Road, Sheffield. During the 20th Century the Sickleworks survived two world wars, various takeovers before finally closing it's doors in 1980. Today the brand Thomas Staniforth & Co is owned by Spear & Jackson, another Sheffield tool company founded in 1760 by Alexander Spear and John Love. The buildings built by the family are still present on Main Street and stand as a reminder of Hackenthorpe's past industry. The building today is used to house various small businesses including the village dentist, the block still bears the name 'Staniforth Estates'. 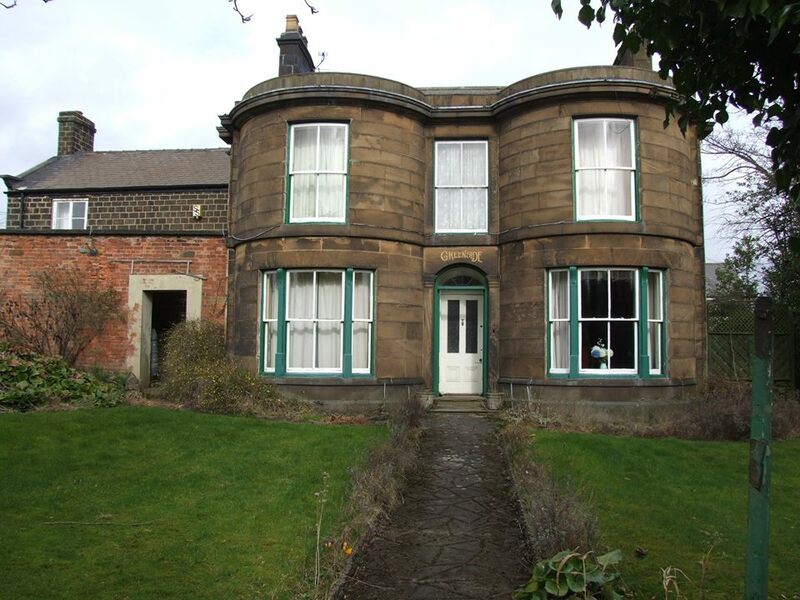 Another reminder of the Staniforth's presence in Hackenthorpe is Greenside House. The house is mentioned in documents from the early 1700s. In 1736 Gervase Hancock, husband of Rebecca Staniforth, great granddaughter of the above mentioned William Staniforth of Norton, purchased a house recorded as 'The Green-side House at Hackenthorpe' from Samuel Green. It should be noted here that a Robert Green married Martha Staniforth in Eckington parish in the 17th Century, this Martha was the granddaughter of Thomas Staniforth of Bramley Hall Farm. Although it has yet to be fully researched, this very well could be the same Green family linked to Greenside House. A datestone located in the cellar of the house is dated 1683, suggesting the house was built around this time. 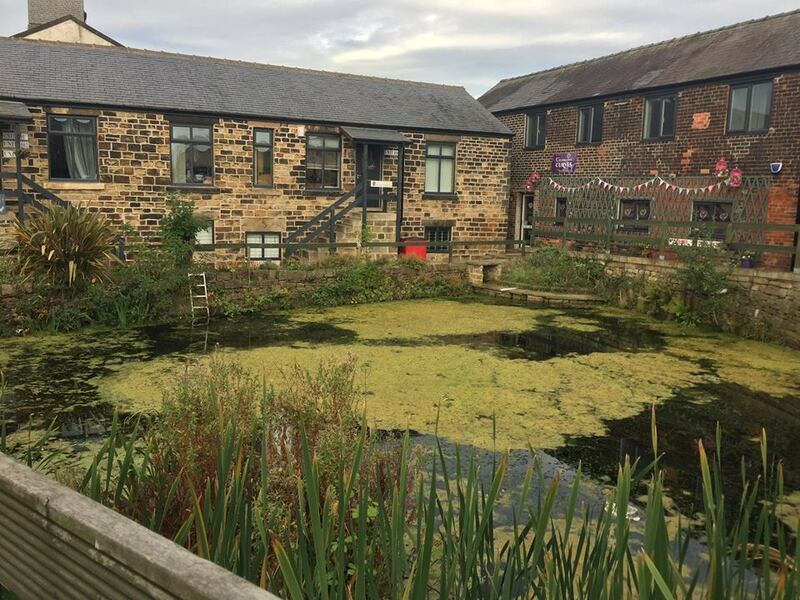 We know the house was then the home of the Staniforth family for centuries and with it being situated on land next to the workshops, it was the ideal spot for sons to be raised as apprentices to their fathers.